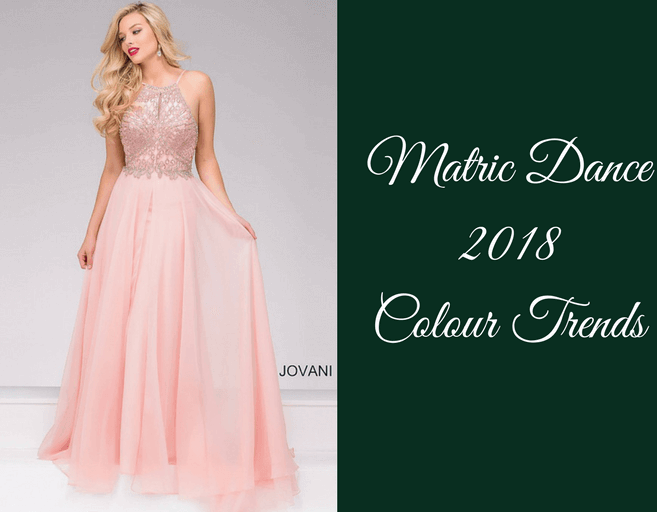 Welcome to Amanda Ferri, Durban's finest evening dress boutique offering an exclusive range of imported dresses suitable for any formal occasion. Copyright © 2018 Amanda Ferri. All Rights Reserved.